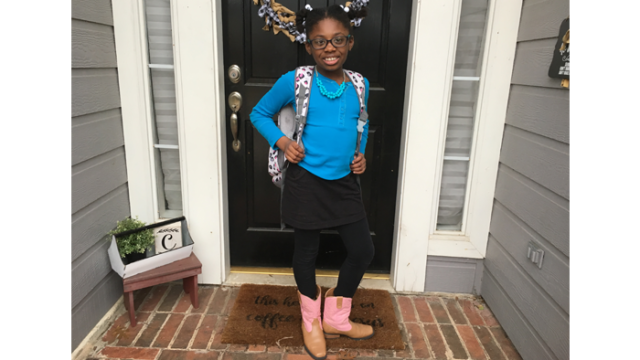 When your child joins your family through transracial adoption, you must find ways to talk about racism, instill a positive racial identity, and honor her birth culture. The day we became a transracial adoptive family was the day we lost our anonymity in our community. We’ve learned to handle the extra attention with some advance prep before going public, some choice words, and some perspective. Want more resources on instilling a positive racial and cultural identity in kids, educating kids about racism, and learning more about your child's ethnic heritage—and the stereotypes that accompany it? Start here. Was there a recipe for raising my daughter from Viet Nam? Holding her in my arms, I discovered that love was the prime ingredient. The adoptive mom and critically acclaimed author talks about her adoption of two brothers from Ethiopia, the AIDS crisis in Africa, and Haregewoin Teferra, the foster mother at the center of her book, There Is No Me Without You: One Woman's Odyssey to Rescue Her Country's Children.